Car Wallpapers > Buick > 1964 Buick Riviera Wins 2014 Ridler Award! 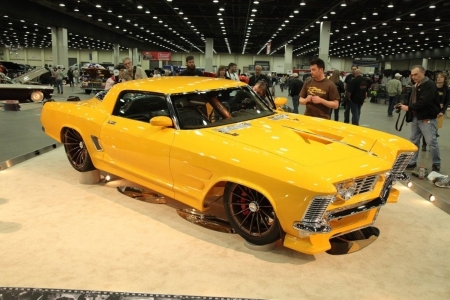 1964 Buick Riviera Wins 2014 Ridler Award! Page rendered with 7 queries (and 0 cached) in 0.216 seconds from server 48.